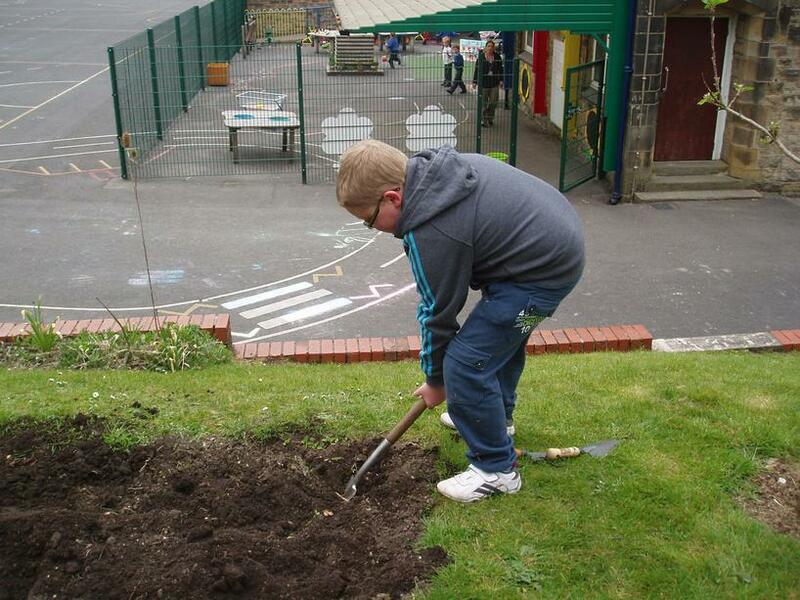 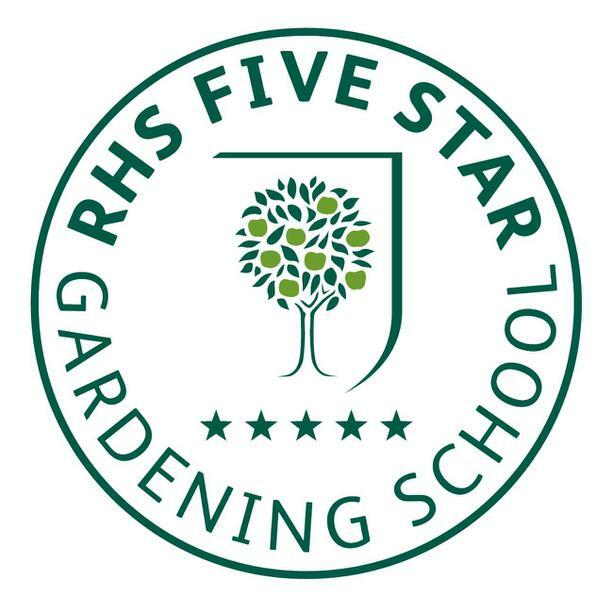 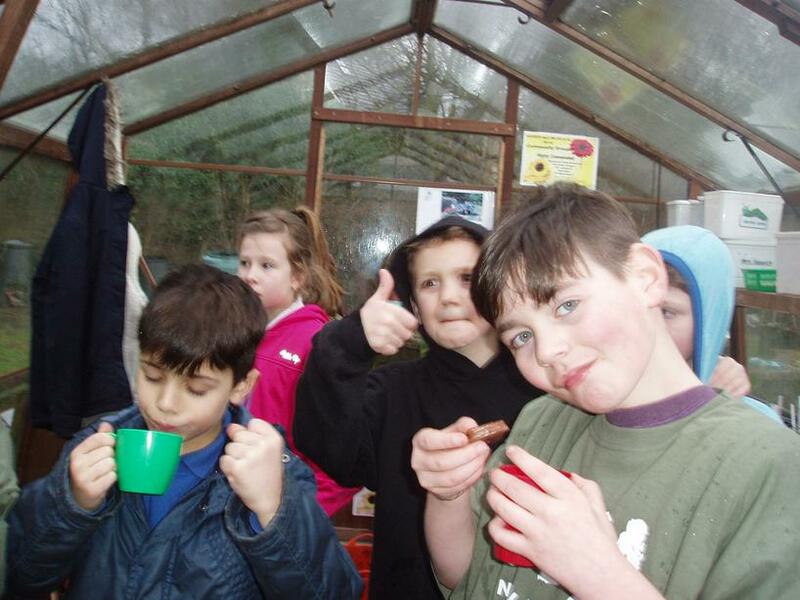 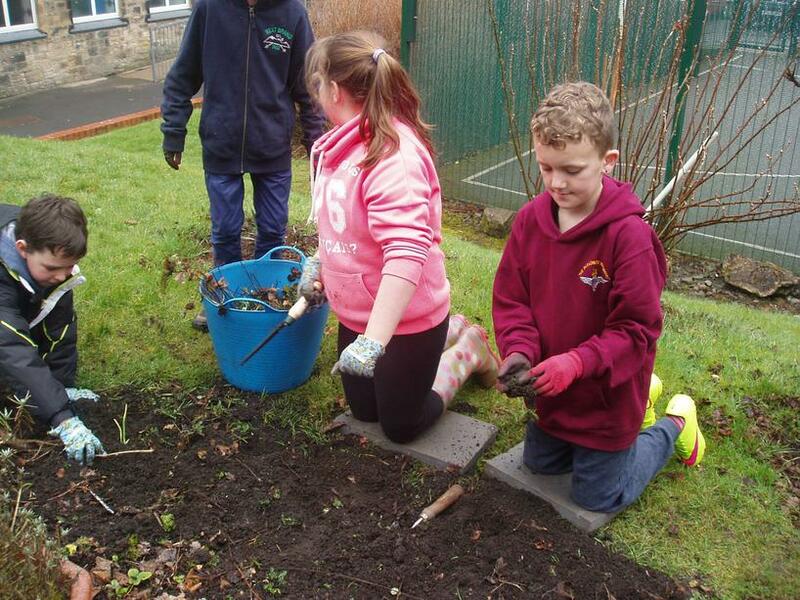 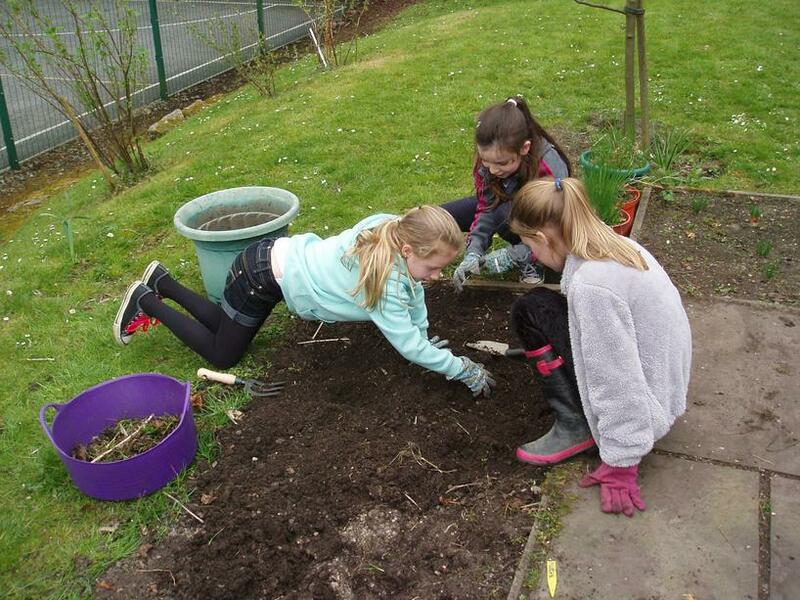 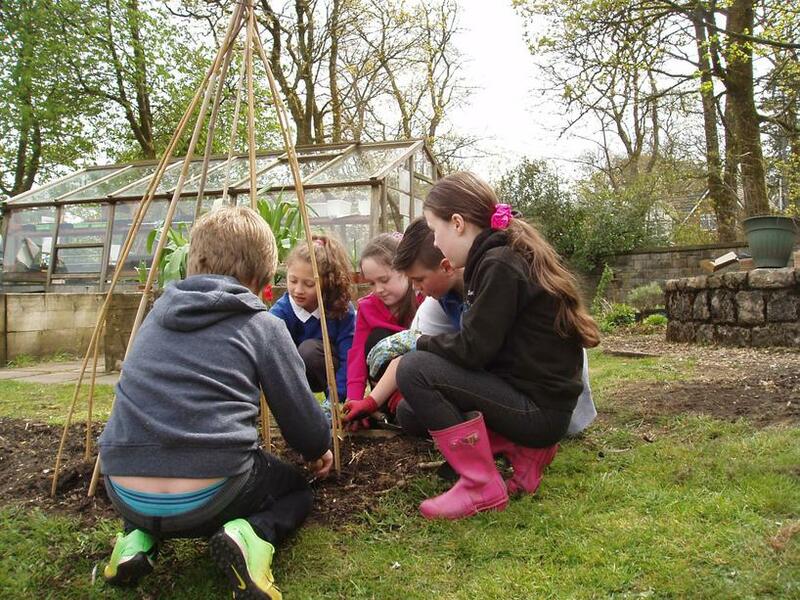 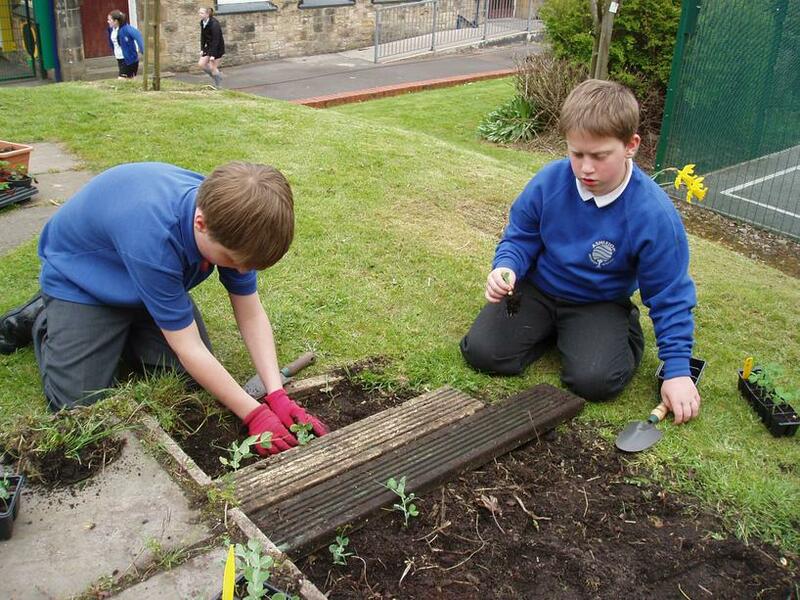 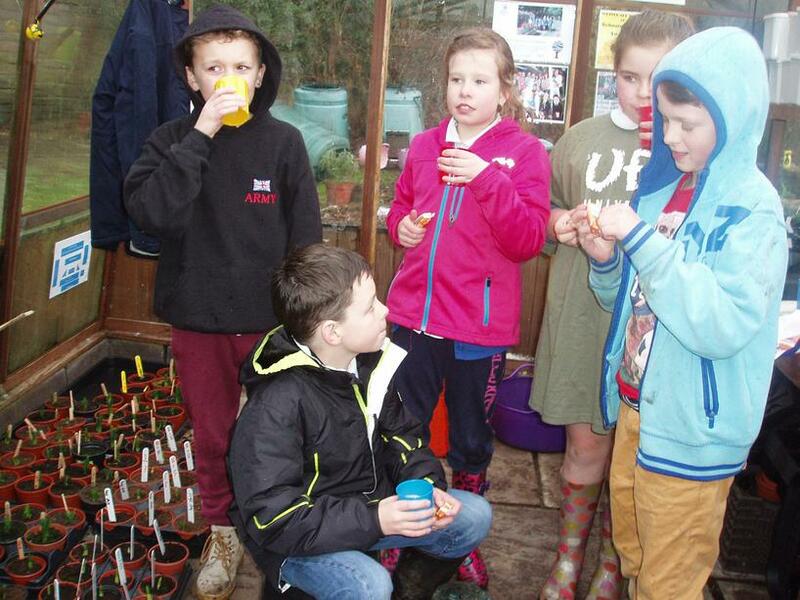 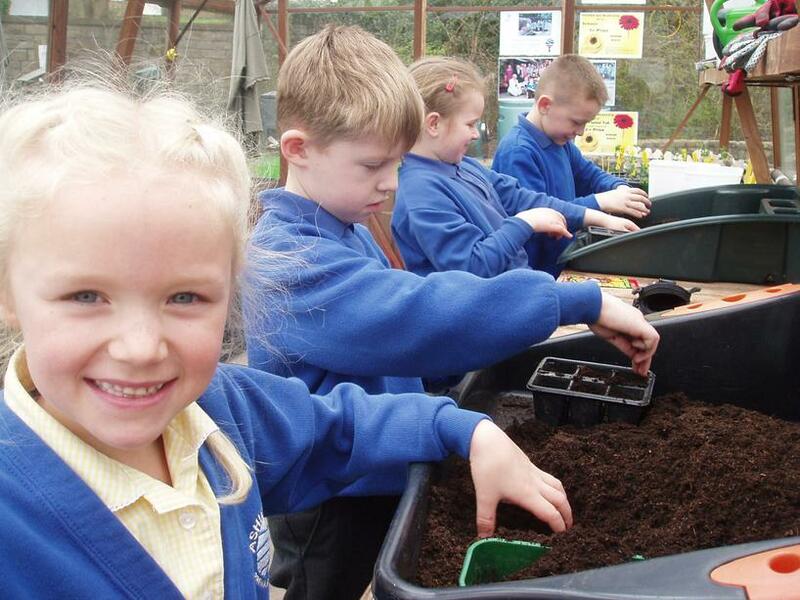 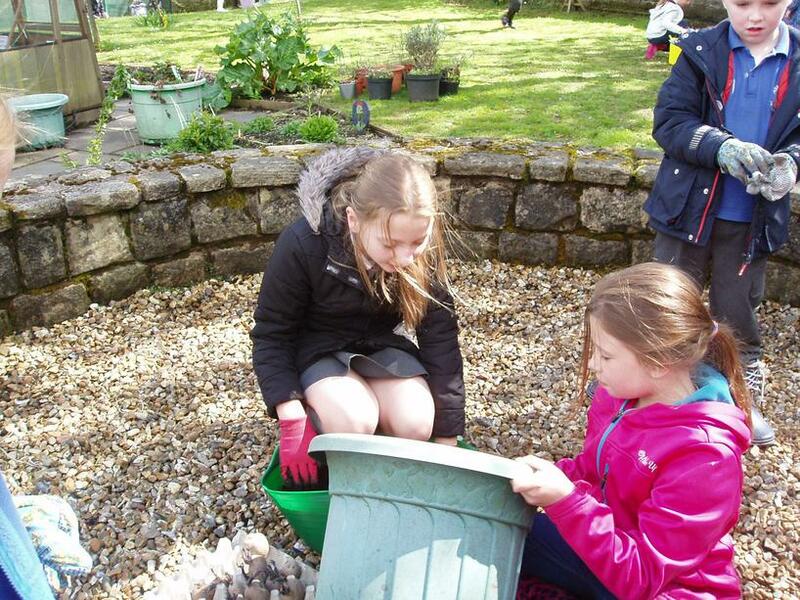 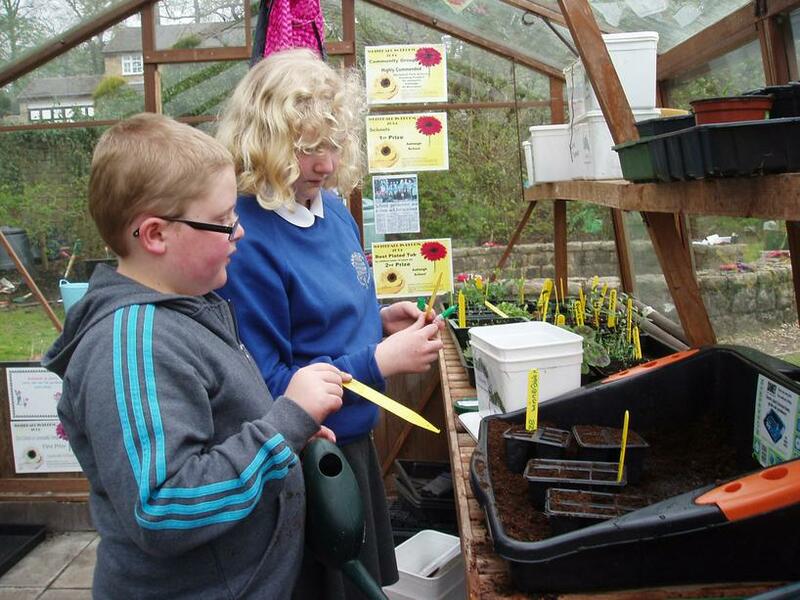 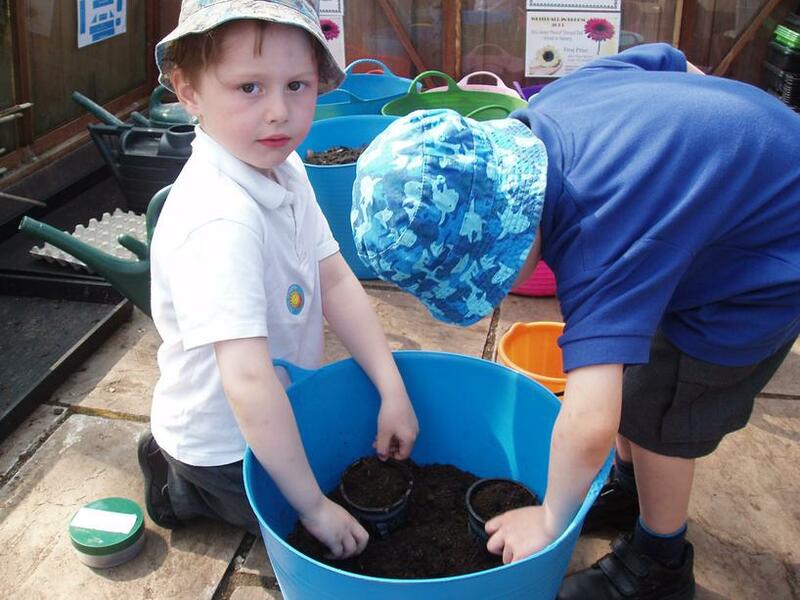 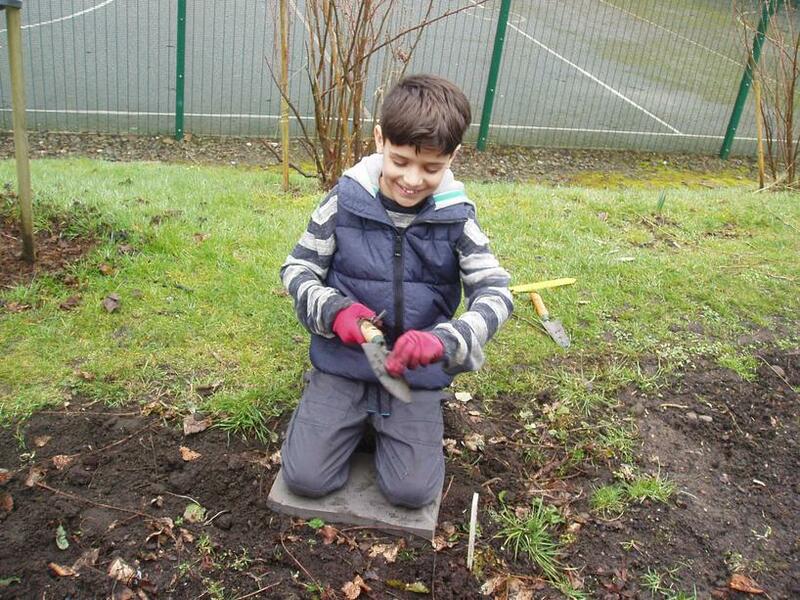 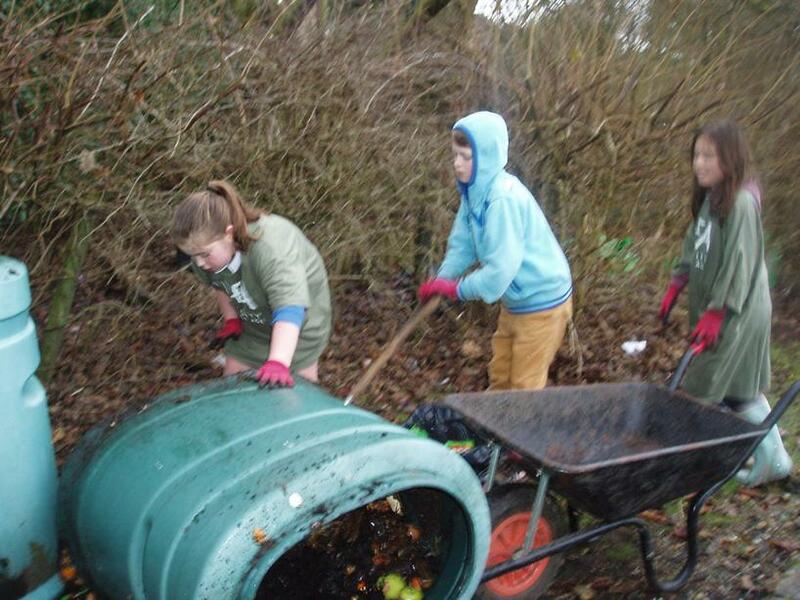 We have just received the brilliant news that school has become a RHS Five Star Gardening school. 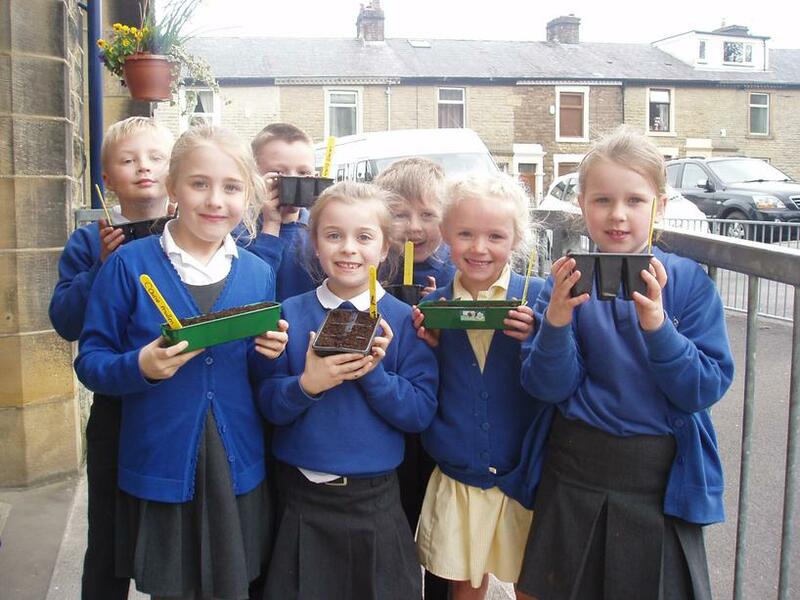 Well done everyone, this is superb recognition to all the great work which takes place in the garden. 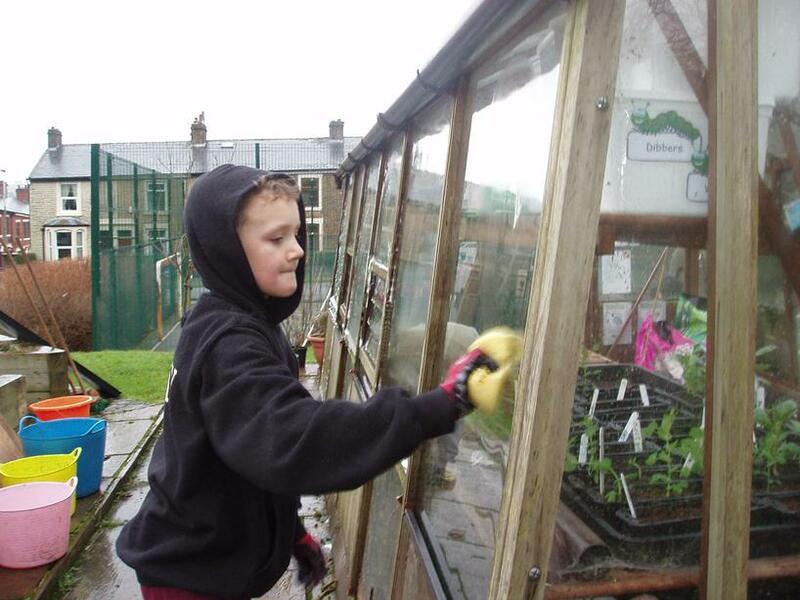 Many thanks to Mrs Squelch for being the driving force behind it too!